Because of the diversity of tourism products, a wide variety of jobs and business opportunities can be created in the tourism promotion model. 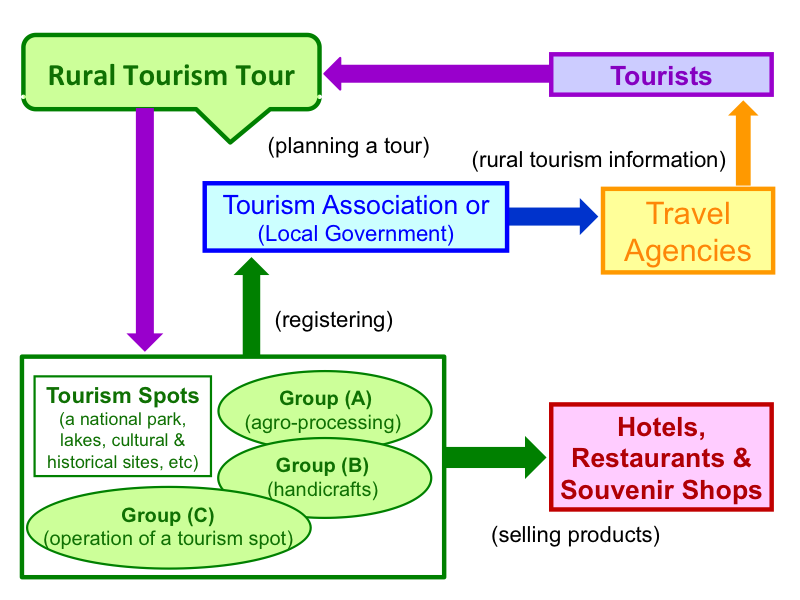 Below is an example of the tourism promotion model which simplifies its concept. 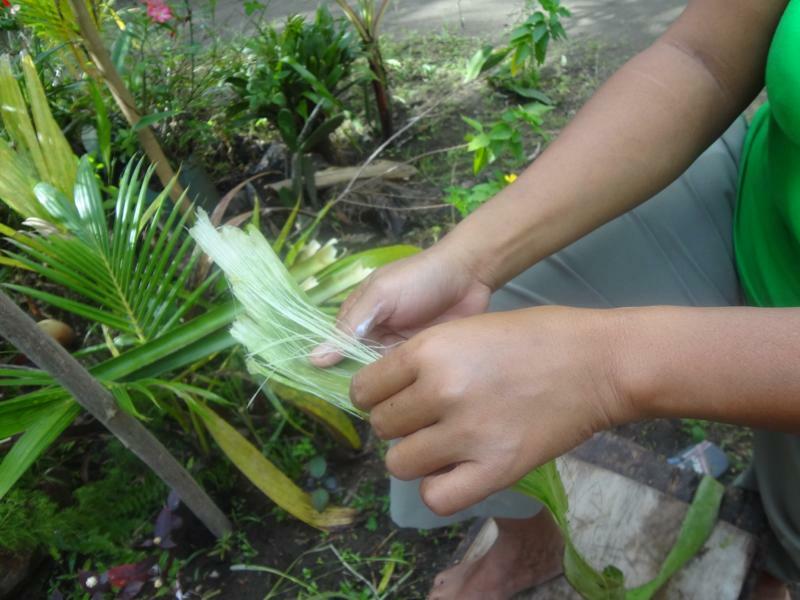 Whichever form is taken such as agricultural cooperatives and women’s groups, local people producing local specialties can sell them to restaurants, hotels, and souvenir shops in the village. These are good business opportunities. Suppose that this area is endowed with magnificent scenery of mountains and lakes, and that part of the area is designated as a national park by the government. 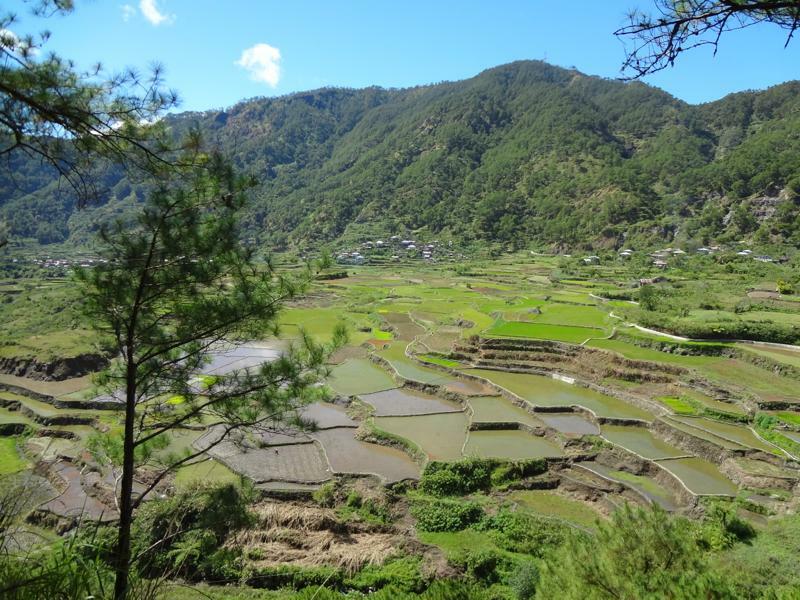 If so, a villagers’ group could be in charge of taking care of the national park based on a contract with the government. Also, another villagers’ group might be able to organize a boat association and provide a lake tour for tourists. 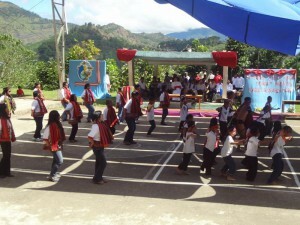 The local groups who are related to tourism businesses register with the tourism association. The tourism association collects information about what kinds of groups there are in the village, and checks what kinds of products and activities they can provide for tourists. 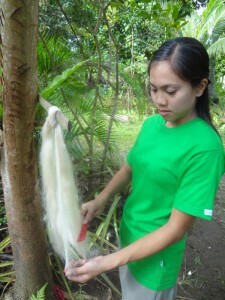 If there is a group who is making paper out of banana bark, they can show tourists how to make banana-bark paper. 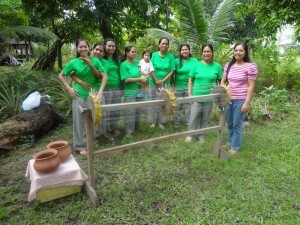 They can provide tourists with a hands-on experience opportunity to make the paper. A pottery group could teach tourists how to make pottery. 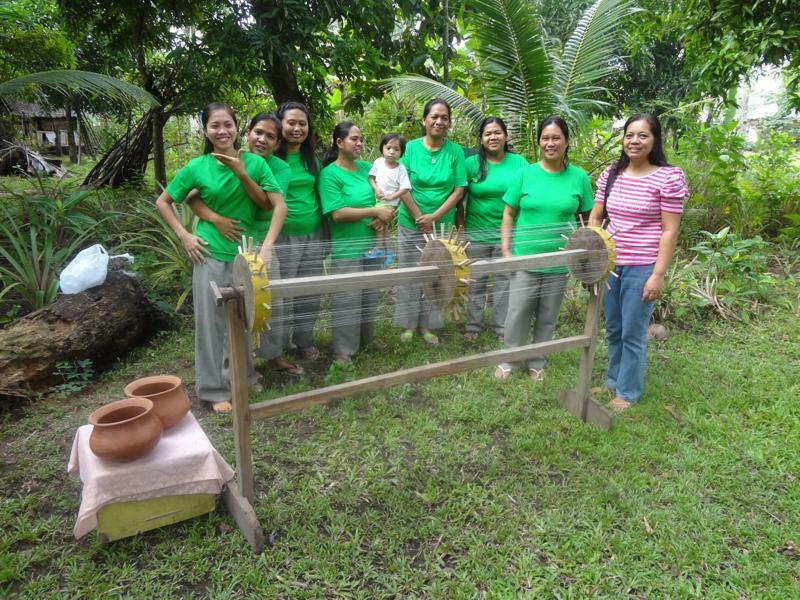 A weaving group could show tourists how to weave textile. Tourists pay fees for the “lesson.” Thus, local people can work as “teachers” for the tourists. These are also good business opportunities. Thus, their life as it is can be a business. The key in this model will be the tourism association. 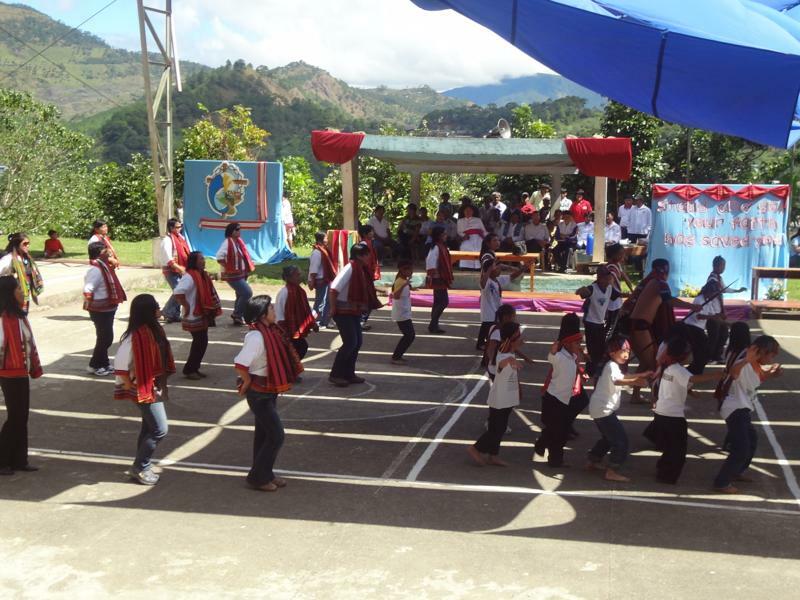 Whether the model works well or not depends on how the tourism association motivates the tourism-related residents in the village and coordinates with external markets such as travel agencies and the media. Let’s look at some cases of the Local Production Local Consumption Model. 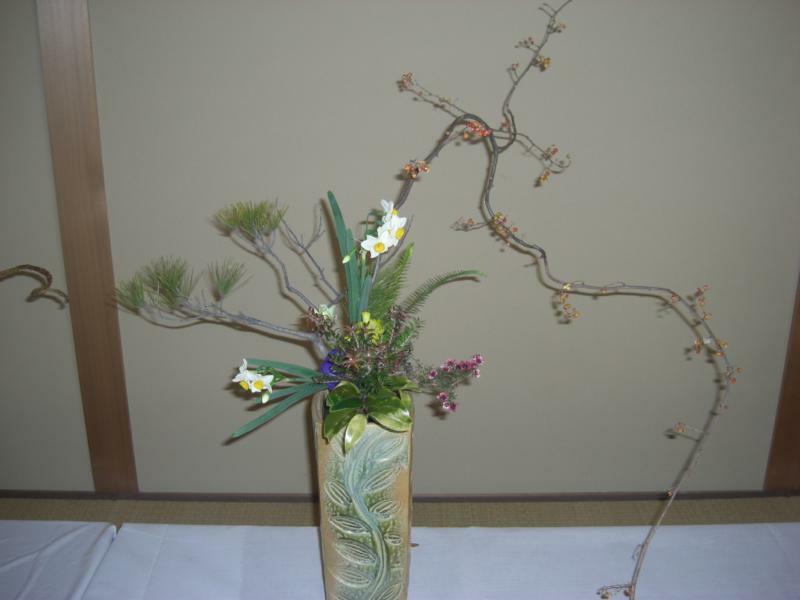 Flower arrangement is one of the most important Japanese traditions. In a traditional Japanese society, young women were expected to learn Japanese flower arrangement techniques before marriage. Flower arrangement has long been part of Japanese culture. 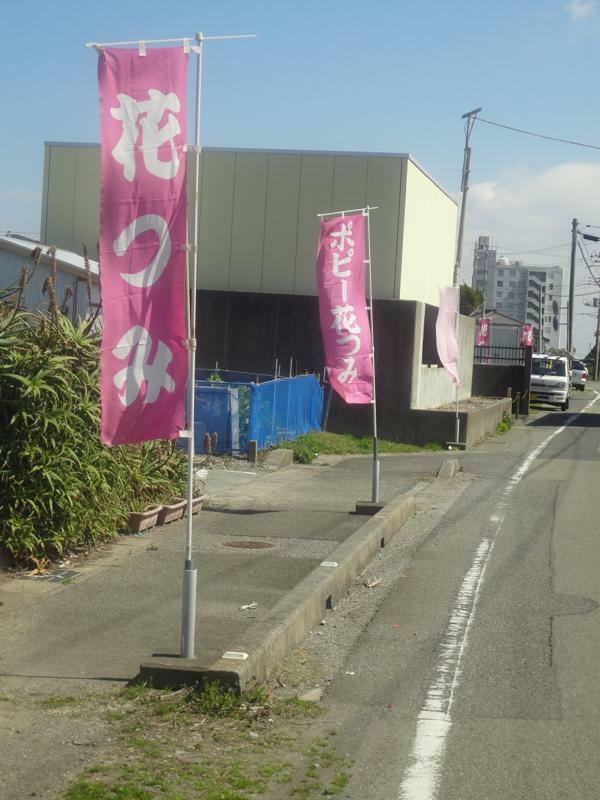 Minami-Boso is located in the southern part of Chiba Prefecture which is adjacent to Tokyo. The Minami-Boso area is along the Pacific Ocean, and a lot of tourists go there for swimming. 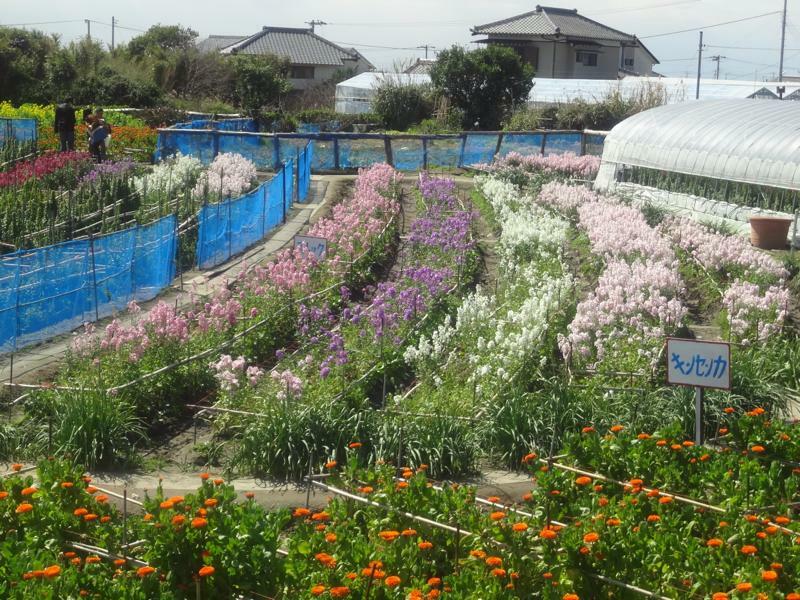 In Minami-Boso, due to its warmer climate than in other parts of Japan, a lot of people have been cultivating flowers for a long period of time. During the Edo Period (from the 17th to the mid-19th centuries), there was a lot of demand for flowers in Tokyo because the wives of high-ranking warriors used to enjoy traditional flower arrangement. 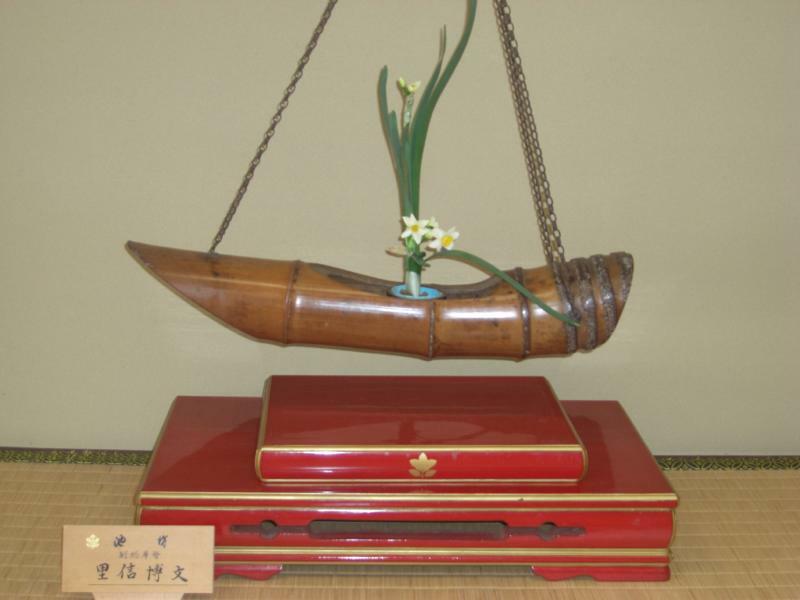 Due to its proximity to Tokyo, farmers used to deliver flowers to Tokyo by boat. After World War II, during the period of high economic growth period in Japan, people’s livelihoods started to become better. People began to spend more money on leisure activities. 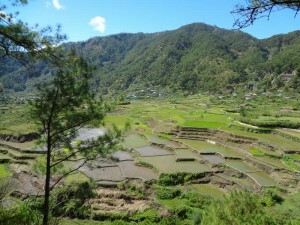 Some bought cars and enjoyed driving to rural areas with their family and friends on weekends. Since Minami-Boso is just a two-hour drive from Tokyo, a lot of people went there for swimming. Due to the influx of tourists, local farmers came up with an idea for a new business, which was to provide tourists with flower-picking experience opportunities. Some people living along the main road put up signs saying, “Flower Picking,” in order to attract people coming from the outside. 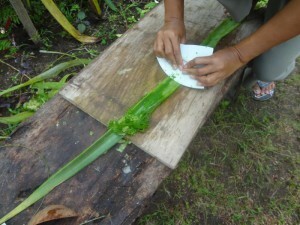 If they are interested in the flowers, they can drop by and ask the owner of the garden to let them pick some flowers. 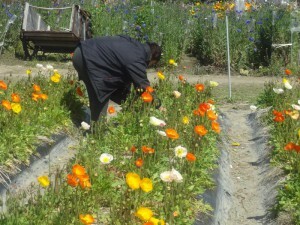 A flower-picking business does not require a lot of land, facilities, machinery, nor equipment. To start the business, just 0.1 hectares is enough. 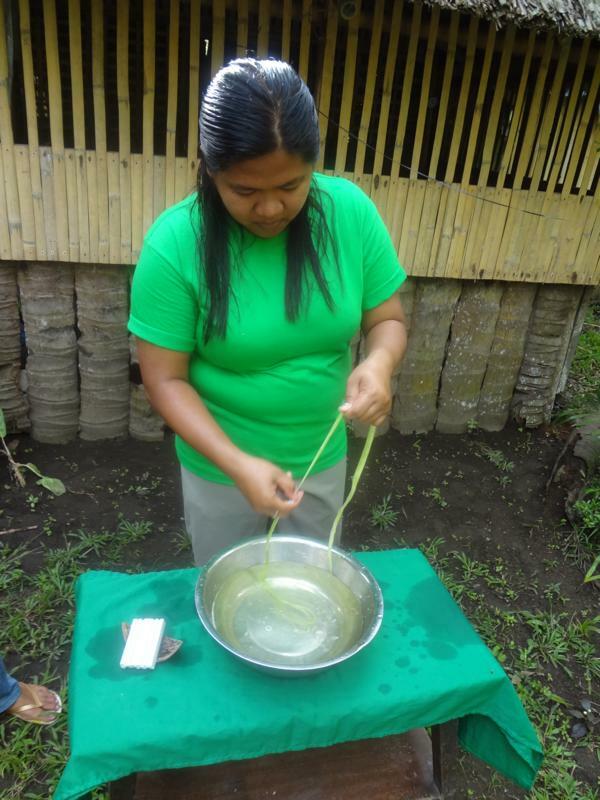 Even a smaller piece of land than 0.1ha can make it possible. One farmer cultivates four kinds of flowers on a 0.8ha of his land. 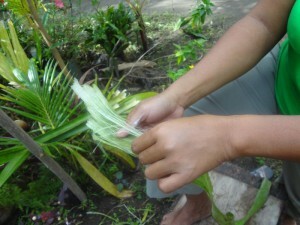 Tourists have to pay for picking flowers, depending on the kind and number of flowers they pick. 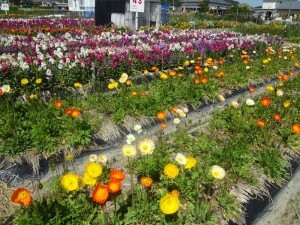 If a tourist picks 15 poppies, he or she has to pay 300 yen (=US$3). This is a nice business in a rural area! The Minami-Boso Municipal Government introduces flower-picking experience opportunities in regional pamphlets. In addition, they deliver flowers to the public TV station every year as soon as the spring flowers bloom. Then, the TV station comes to Minami-Boso to cover the flower-blooming area and broadcast it on TV. 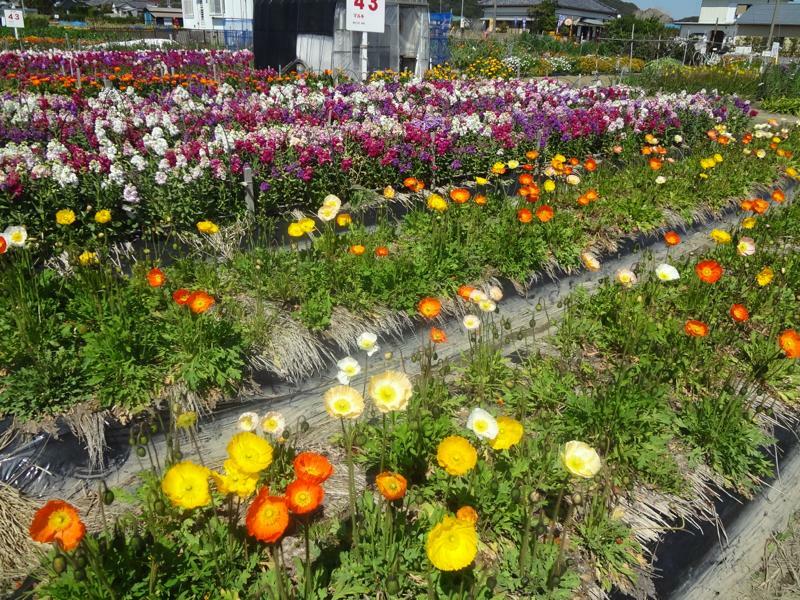 Thanks to the TV broadcasting, a lot of travel agencies come to Minami-Boso in order to plan package tours on flower-picking experience opportunities. This is a very effective way to advertise for free! 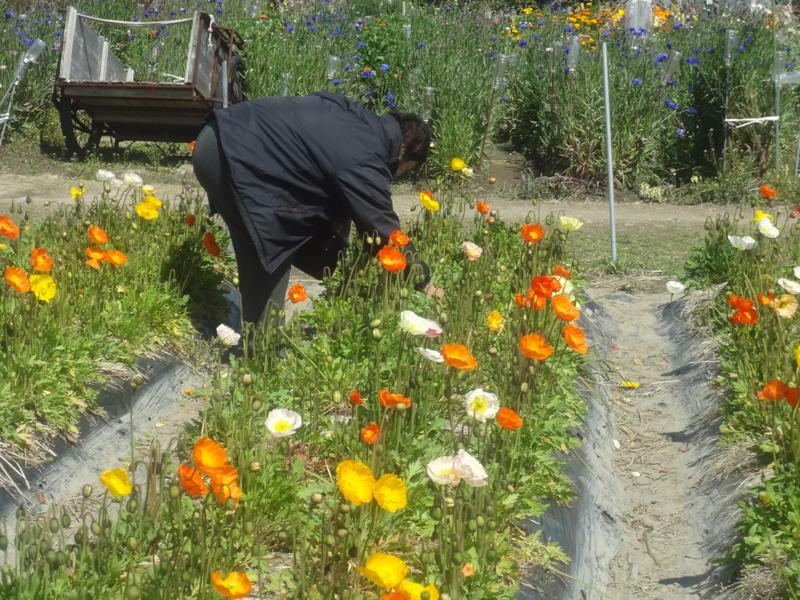 Other than providing flower-picking experience opportunities, large-scale flower farmers ship their flowers to wholesale markets in Tokyo and its adjacent urban areas by way of cooperatives. Since spring comes to Minami-Boso a couple of months earlier than in other parts of Japan, they can deliver spring flowers earlier than other areas. That’s why they can sell their flowers at higher prices than farmers in other areas. This time difference is one form of value addition. 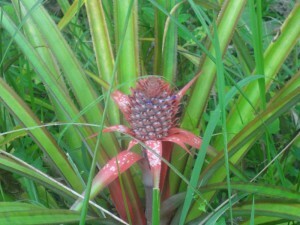 How wonderful it is to take full-advantage of nature’s blessings!